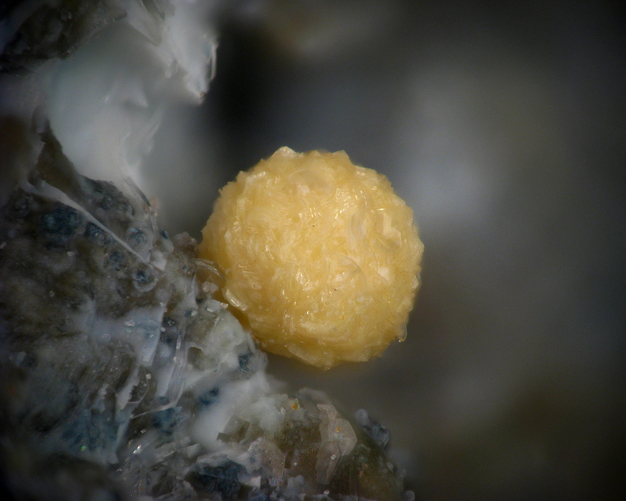 Kassite: Mineral information, data and localities. 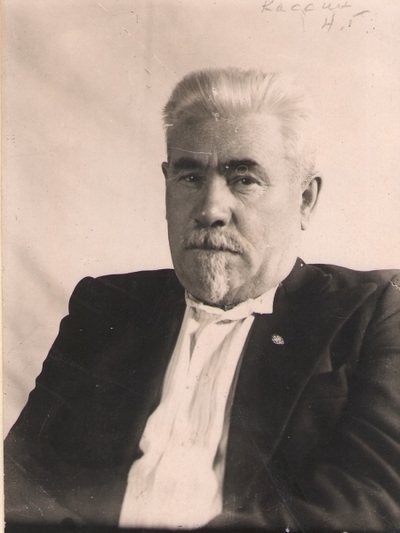 In honour of Academician Nikolai Grigor’evich Kassin (Николая Григорьевича Кассина) (14 December 1885, Gnusino, Vyatka province, Russian empire - 28 October 1949, Alma-Ata, Kazakh SSR (now Kazakhstan), USSR), geologist with the Academy of Sciences of the Kazakh SSR. He discovered the Afrikanda massif, Russia. 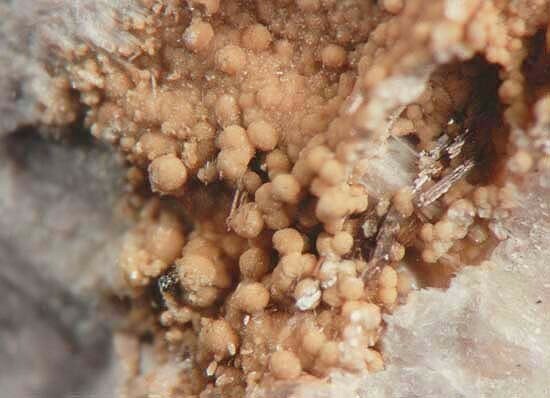 This page provides mineralogical data about Kassite. Natrolite 5 photos of Kassite associated with Natrolite on mindat.org. Vesuvianite 5 photos of Kassite associated with Vesuvianite on mindat.org. Lorenzenite 4 photos of Kassite associated with Lorenzenite on mindat.org. Lizardite 4 photos of Kassite associated with Lizardite on mindat.org. Cafetite 3 photos of Kassite associated with Cafetite on mindat.org. Grossular 3 photos of Kassite associated with Grossular on mindat.org. Magnetite 3 photos of Kassite associated with Magnetite on mindat.org. Calcite 2 photos of Kassite associated with Calcite on mindat.org. Pyroaurite-2H 2 photos of Kassite associated with Pyroaurite-2H on mindat.org. Kukharenko, A.A., Orlova, M.P., Bulakh, A.G., Bagdasarov, E.A., Rimskaya-Korsakova, O.M., Nefedov, Y.I., Ilyinskiy, G.A., Sergeyev, A.C., Abakumova, N.B. (1965) The Caledonian complex of the ultrabasic alkaline rocks and carbonatites of the Kola Peninsula and northern Karelia. Izdatelstvo "Nedra" Moskva: 1965: 368-375. Self, P.G., Buseck, P.R. (1991) Structure model for kassite, CaTi2O4(OH)2. American Mineralogist: 76: 283-287. Grey, I.E., Mumme, W.G., Pekov, I.V., Pushcharovsky, D.Y. (2003) The crystal structure of chromian kassite from the Saranovskoye deposit, Northern Urals, Russia. American Mineralogist: 88: 1331-1335. Bortolozzi, G., Boscardin, M., Rocchetti, I., Bersani, D. (2013) Cafetite e kassite della cava di Pilcante in Val d'Adige (Ala, Trento). Micro: 11(1): 39-48. 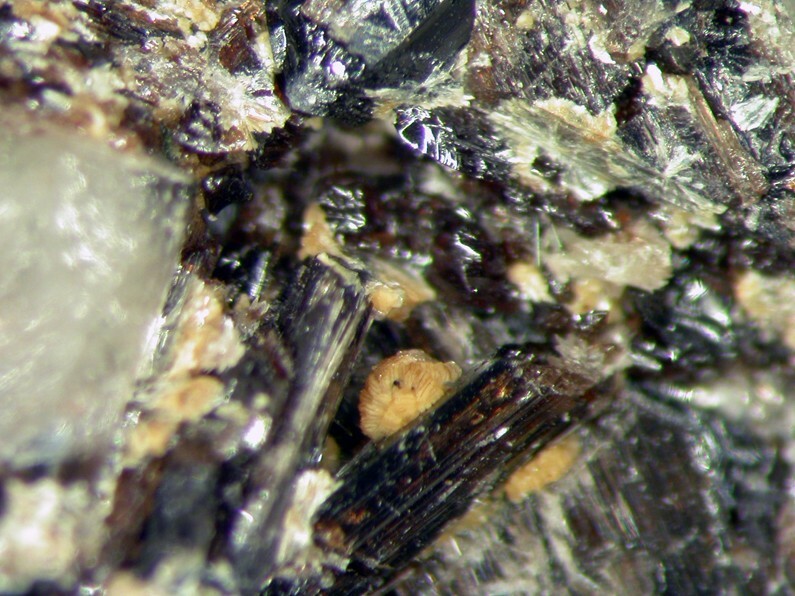 Zajzon, N., Váczi, T., Fehér, B., Takács, Á., Szakáll, S. and Weiszburg, T. G. (2013): Pyrophanite pseudomorphs after perovskite in Perkupa serpentinites (Hungary): a microtextural study and geological implications. Physics and Chemistry of Minerals, 40, 611-623. Bortolozzi, G., Boscardin, M., Rocchetti, I., Bersani, D. (2013): Cafetite e kassite della cava di Pilcante in Val d'Adige (Ala, Trento). Micro, 11, 1, 39-48.